The Federal Motor Carrier Safety Administration has announced an additional 90-day temporary waiver from the electronic logging device rule for agriculture-related transportation. FMCSA said the additional steps by the agency also were designed to provide for the unique needs of the country’s agriculture industries and further guidance to assist in the effective implementation of the Dec. 18 congressionally-mandated ELD rule without impeding commerce or safety. “We are very aware of the unique needs of those who transport ag products and commodities and livestock,” Cathy Gautreaux, FMCSA’s deputy administrator, said at the news conference. The agency said it will soon publish final guidance on both the agricultural 150 air-mile hours-of-service exemption and personal conveyance. DeLorenzo said that the agency has seen a “steadily increasing” ELD compliance rate that has reached about 96%. “Of all the inspections that have been done, only 4% of those inspections have been vehicles that have been cited for not having an ELD when required,” DeLorenzo added. For all carriers other than those given exemptions or waivers, beginning April 1, full enforcement of the ELD rule begins, the agency said. Carriers that do not have an ELD when required will be placed out of service and the driver will remain out of service for 10 hours in accordance with Commercial Vehicle Safety Alliance criteria. 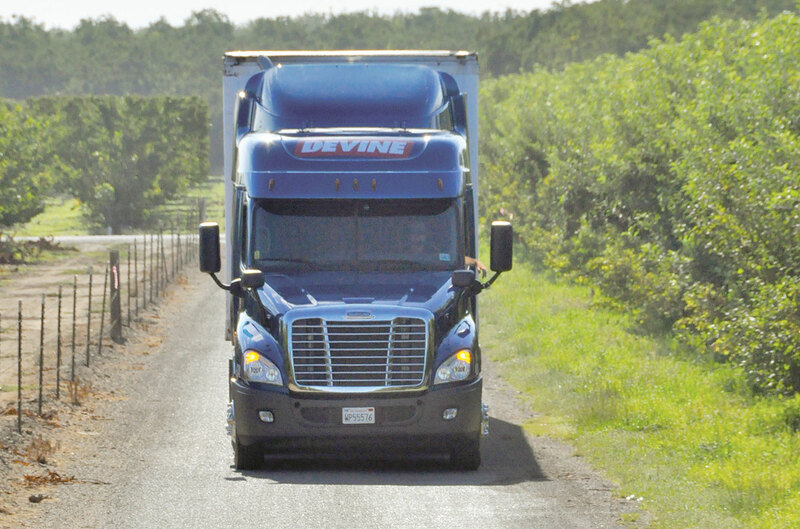 At that point, to facilitate compliance, the driver will be allowed to travel to the next scheduled stop and should not be dispatched again without an ELD. If the driver is dispatched again without an ELD, the motor carrier will be subject to further enforcement action.